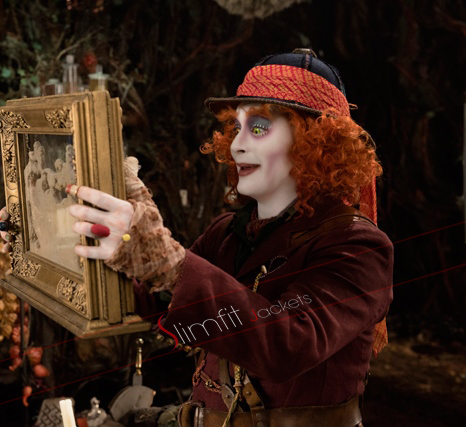 This is a very beautiful costume from the movie Alice in Wonderland released in the year 2010. 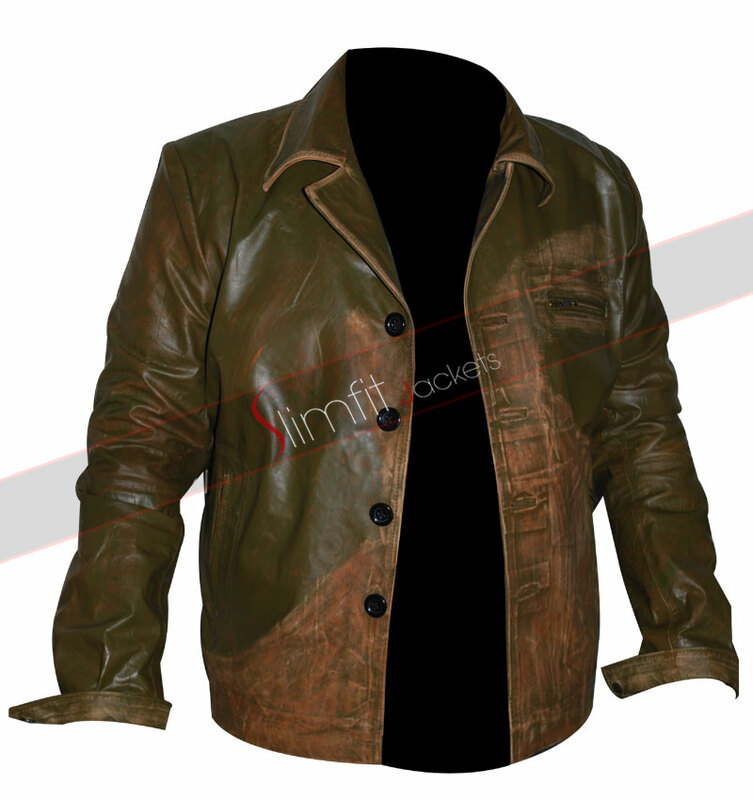 It is a replica of the costume that was worn by Johnny Depp in the movie. 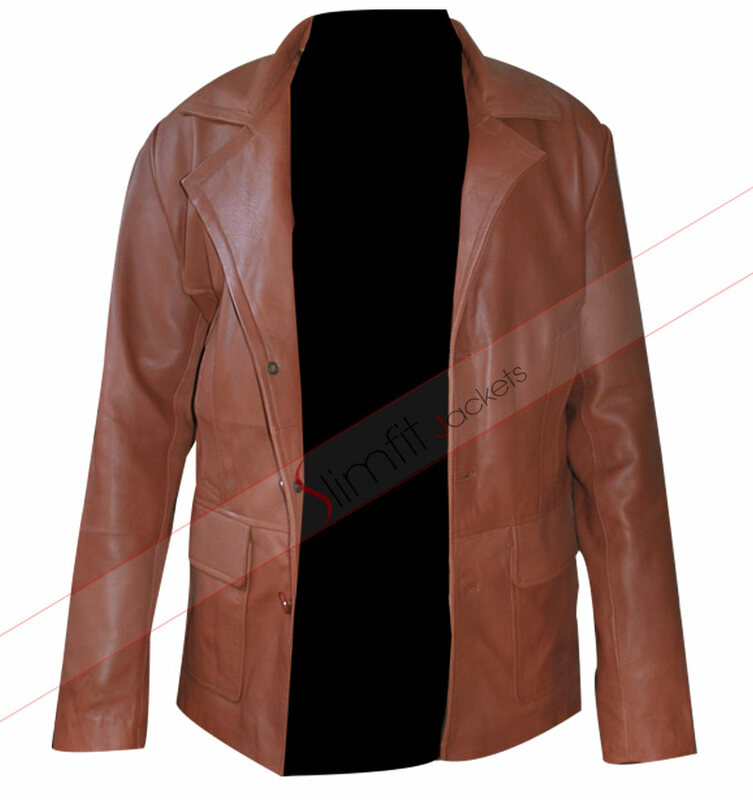 This jacket has been made from suede leather. 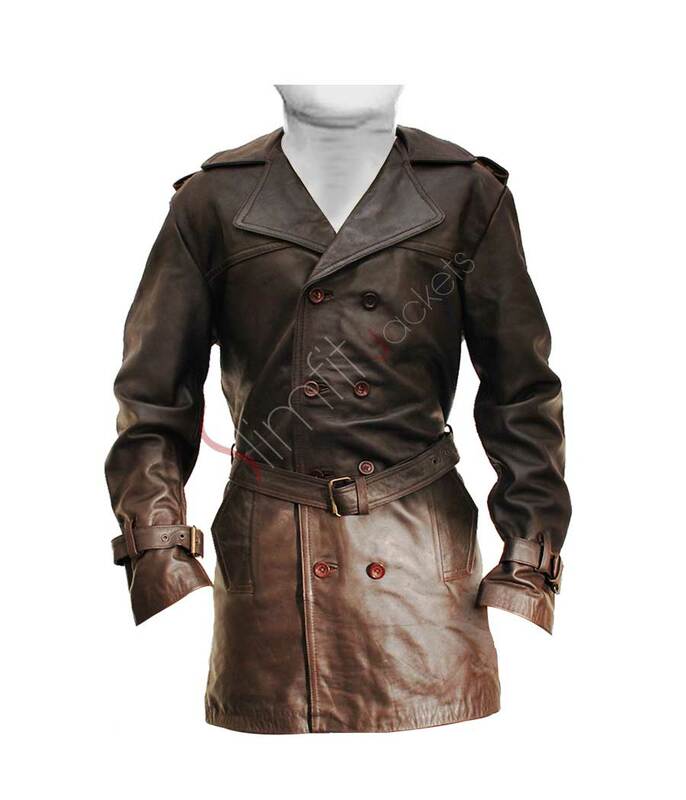 The jacket has large lapel collars and full front buttoned opening. 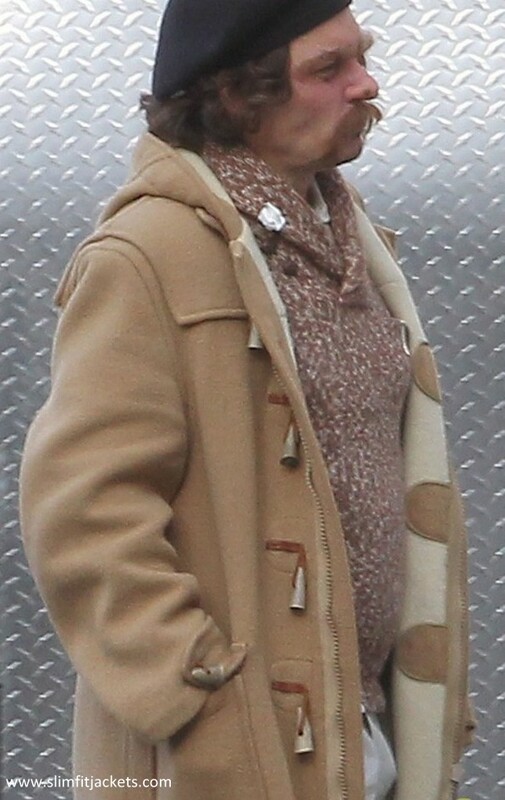 You can see the same red colored piping going through the jacket coat that you saw in the movie. 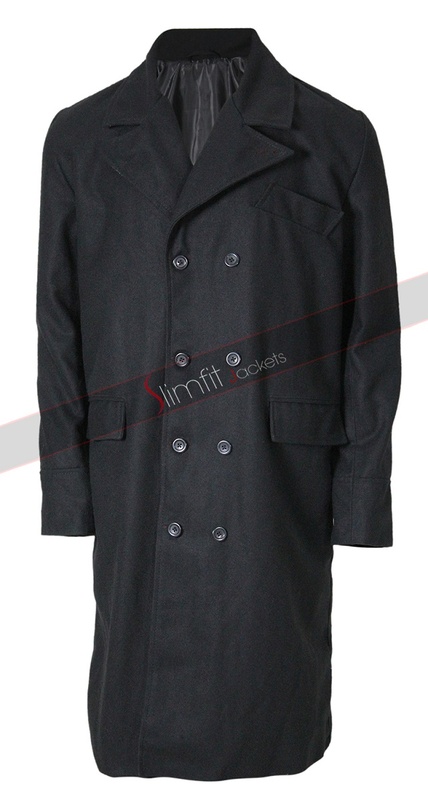 This coat has open hem cuffs and it can be a perfect outerwear for you when moving in the outdoors. 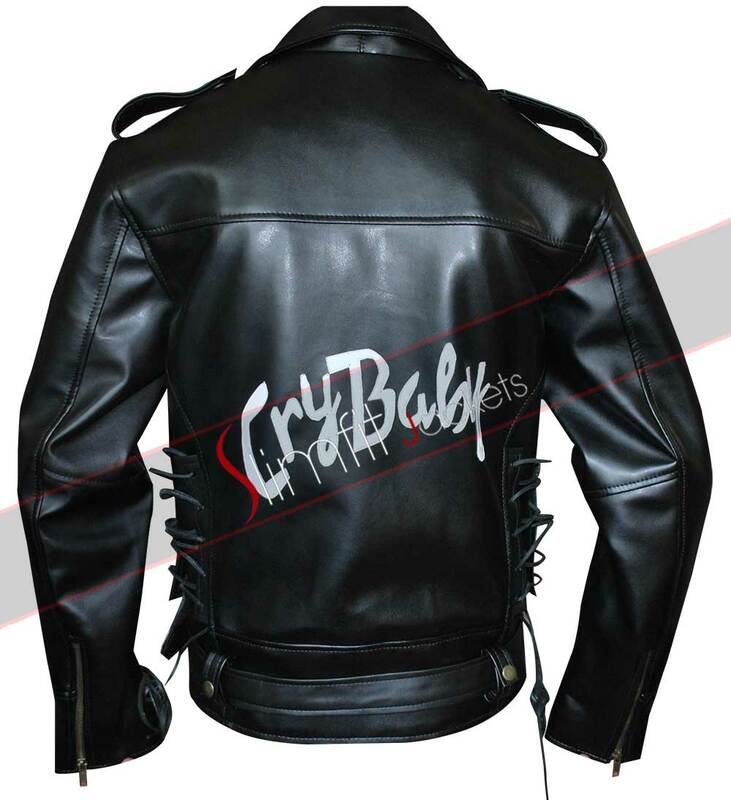 You can impress everyone in your friend circle with this coat and also express your love for your favorite Hollywood actor.